The site will be updated daily to give an invaluable record of the history of the Blues, there are currently over 6,600 pages featuring match reports, features and photographs spanning over 100 years of the rollercoaster that is Manchester City. 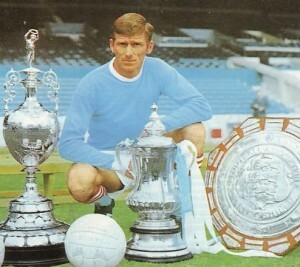 Currently season reviews and match stats and reports are available from City’s first season 1894/95 through to the current season, I will be adding more pictures, articles etc… to these on a daily basis. 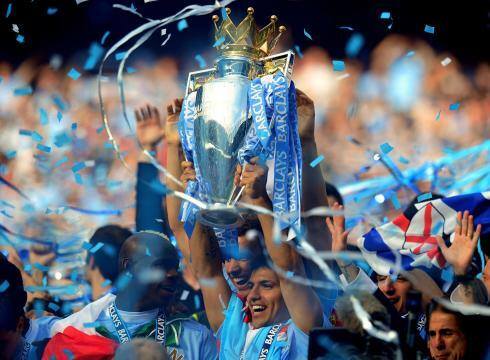 Coming shortly will be a section covering all players who have played for The Citizens.